On June 11, it was reported that the recent outbreak of whooping cough (Bordetella pertussis) in Johnson County, Kansas, has grown by 65 cases to a total of 175 cases since the beginning of the year. The Johnson County health department has issued a warning (pdf) about the outbreak, requesting that children and adults get the vaccine and to be aware of symptoms. To prevent the spread of the disease, the health department is requesting that people who are being treated for the disease with antibiotics stay home for 5 days, and those we are refusing to be treated, stay home for 3 weeks. 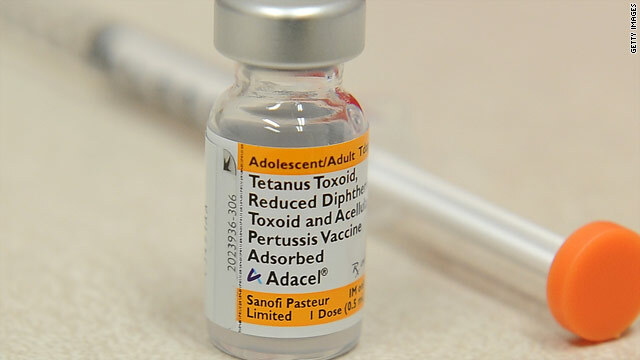 While the vaccination against pertussis is not 100 percent effective, it can reduce the severity of symptoms in case the disease is contracted. Vaccinations against pertussis are required for all children before they can go to public school, but religious exemptions are allowed. It is especially important for anyone who has close contact with babies younger than 12 months to get a dose of Tdap vaccine to help protect the baby from whooping cough. This includes parents, siblings, grandparents, health care providers and childcare providers. If someone does experience pertussis after immunization, his or her case is usually milder. Whooping cough is a highly contagious bacterial respiratory illness spread by coughing and sneezing. It affects people of all ages but is most serious for infants, especially those too young to be vaccinated or who are not fully protected. It causes cold-like symptoms followed by a long, severe cough that can last for weeks. Adolescents and adults often have a milder disease but it can still spread it. Individuals with symptoms should contact their healthcare provider about antibiotic treatment that can shorten the time when they are contagious. Those with pertussis should be isolated from school, work or other activities until completing at least the first five days of the recommended antibiotic therapy. 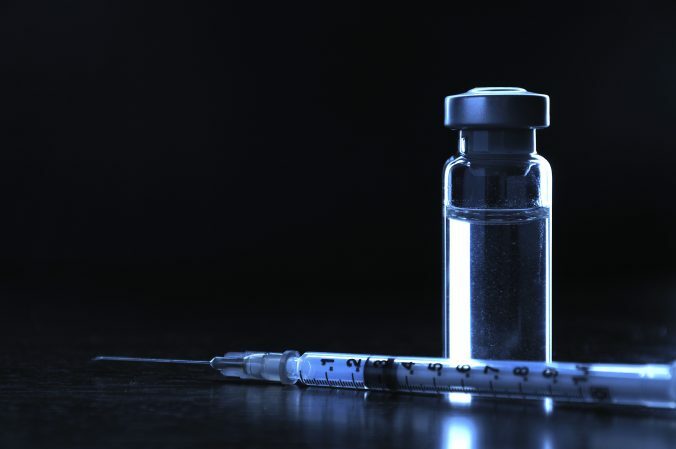 via Kansas reports whooping cough outbreak | Vaccine News Daily.